Use Alaska TourSaver® coupons to cut the cost of Alaska tours and attractions by half and save hundreds. Every year TourSaver gets rave reviews about travelers' money-saving experiences and unique Alaska travel adventures. "We used it as a tour guide." Best travel tip I have: Buy The Alaska TourSaver and--USE IT! We bought it when we first came to Alaska and saved bucko bucks. The TourSaver was everything promised and then some. On my family's two-week vacation in Alaska we saved almost $1,500.00 on hotels and Alaska tours. THAT WAS A GOOD DECISION! 2019 Apps Available for iPhone, iPad and Android phones now. The SouthCentral + Interior Alaska coupon package in the TourSaver® App has 75 buy-one-get-one free and discount vouchers for tours, attractions and hotels for Anchorage, Kenai Peninsula, Denali Park and Fairbanks. With fishing trips, riverboat cruises, flightseeing, rafting, train rides and more, travelers can save hundreds of dollars on Alaska adventures. 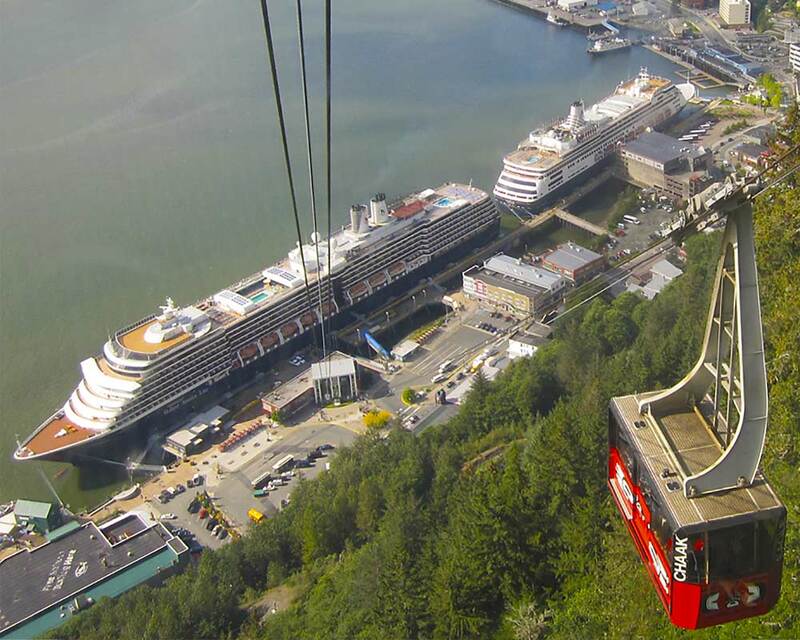 The Alaska TourSaver App offers coupon packages for SouthCentral/Interior Alaska, Inside Passage, Juneau and Statewide, with 2-for-1 and discount Alaska travel vouchers. 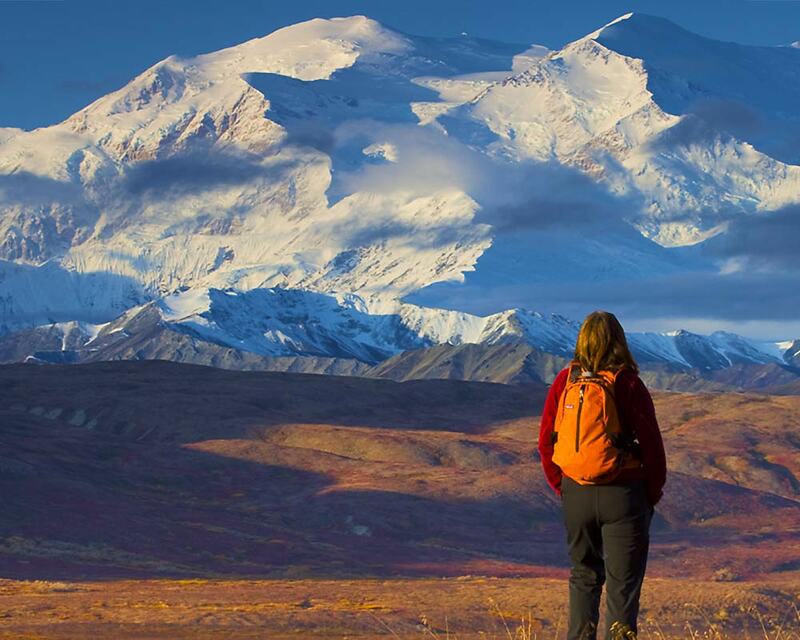 Alaska TourSaver's coupons cut the cost of Alaska tours in half. Every year TourSaver gets rave reviews about travelers' money-saving adventures and unique Alaska experiences. 2018 Alaska TourSaver® Copyright© Great Alaskan TourSaver, LLC All Rights Reserved.